While we heartily appreciate, the decision taken by our PM, we cannot ignore the problems it has been causing. Performing routine tasks is getting a tad inconvenient with the vendors refusing to take the old currency notes. And for those who want to shop, the wait to get the currency exchanged seems never ending. Why don’t you shop online and put an end to this problem? 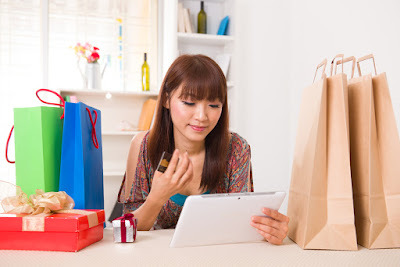 Here is how shopping online can help you. So, you cannot use your 500 rupee notes anymore and the lack of small denominations is not helping either. While it is creating few problems in your routine expenses but it doesn’t have to create problems while shopping. You can easily make online payments using your credit/debit card or via internet banking. It will eliminate the problem of rummaging for small denominations to pay for your shopping bill. 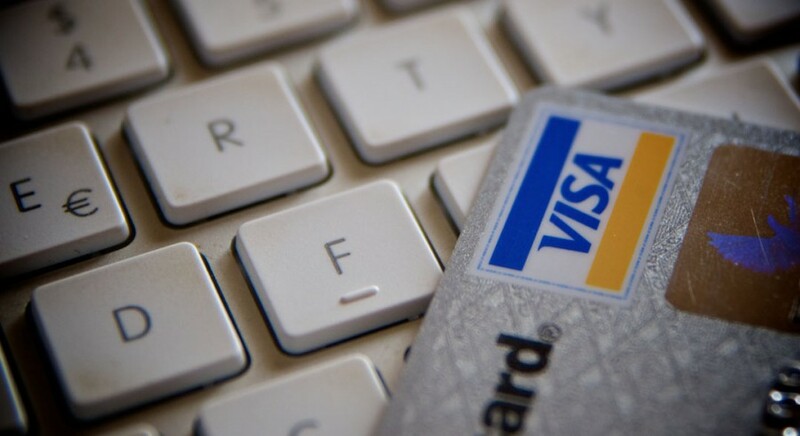 Making online payment for your purchase has become safer than ever. You can pay for your order without any hesitation. Through OTPs and your bank as the third party, you can be sure that your payment is safe and secure. Discounts are one of the aspects of online shopping we absolutely love. And if you choose to pay for your order beforehand, you get the benefits of additional discounts. 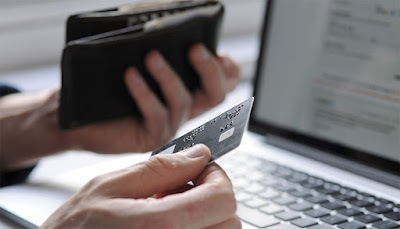 Some online shopping sites offer you discounts if you pay using your cards and that means more shopping, less spending. With the wedding season in full swing, all the shopping has been put on halt because of the changing currency notes. If you need to absolutely shop right now, you don’t need to wait to get your currency exchanged to start shopping. 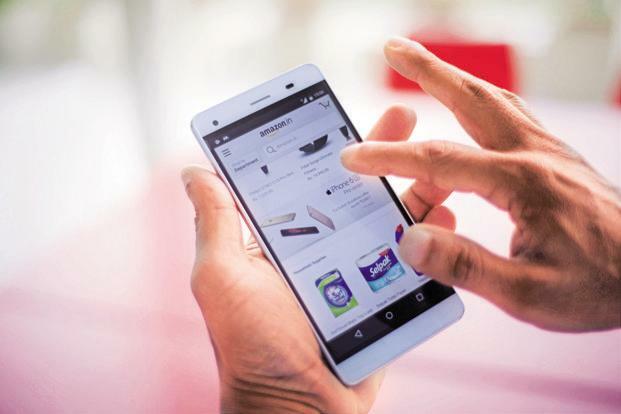 You can simply pay online and finish your shopping on time. Visit owogroup to buy mobile accessories online at the most reasonable prices. You can buy mobile accessories like Bluetooth earphones, wireless speakers, mobile back covers, tempered glass screen protectors and more at best prices. Did you try paying your bills online yet?